The moderately controversial Russian up-and-comer looks for new opportunities. 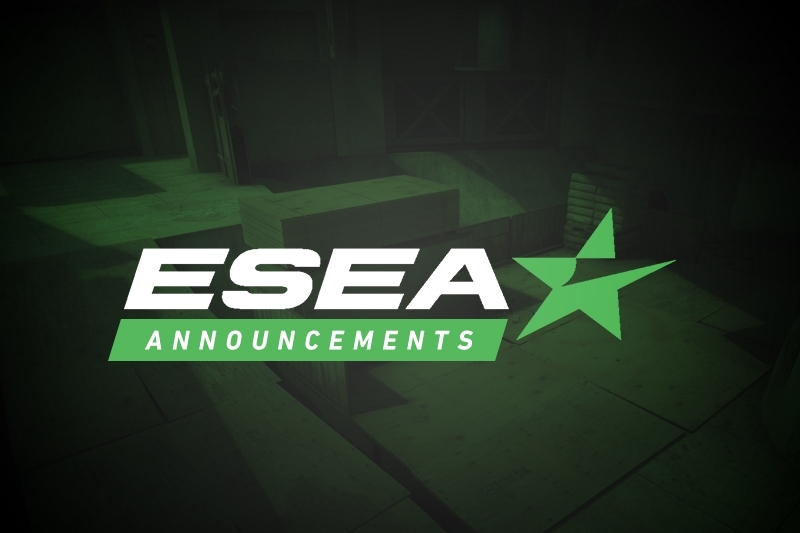 After recently being promoted to FPL, Maxim "wippie" Shepelev has announced that he is looking for a team for Season 30 of ESEA and by extension has left blitz, who he competed with in Season 29 of ESEA Advanced. Speaking to Alexander "retrQ" Kadan, wippie leaving isn't something that's been nailed down, stating "not sure we haven't really discussed it yet as 5." This, however, ignores the fact that wippie had left the team's ESEA roster. 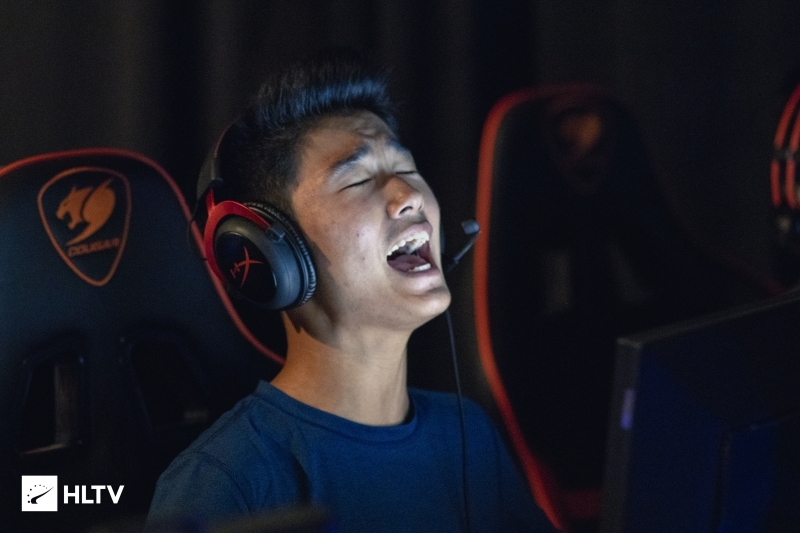 blitz had finished 7th-8th in ESEA Advanced, falling 2-1 to The Fundamentals in the main playoffs and then 2-1 to Masked in the tiebreaker for ESEA MDL Relegation. UPDATE: Alexander "zander" Diaz mentioned in a tweet that he was leaving, and believed that Nathan "leaf" Orf would follow, with the latter having released his own LFT tweet. This means blitz are currently down to just two members. most likely, idk if leaf is staying. As far as I know he's leaving too. 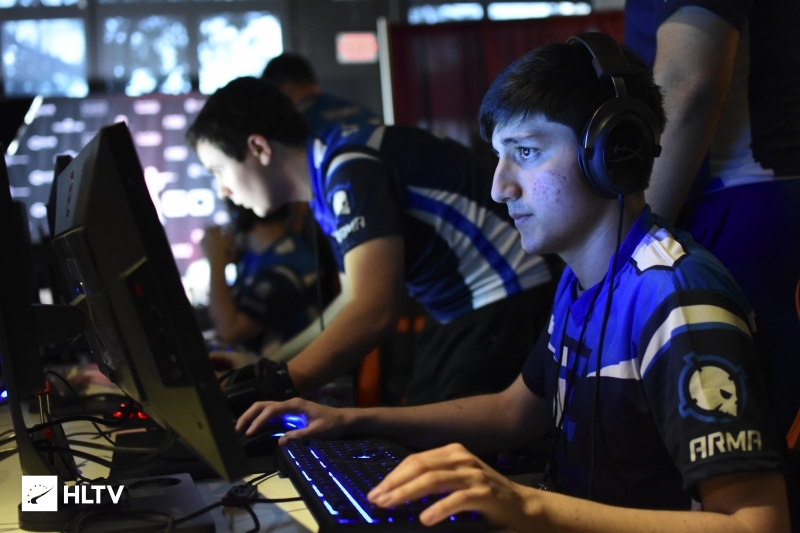 wippie himself has drawn a bit of criticism since joining FPL, with Bruno "WiGGY" Rabani accusing him of cheating which had Singularity coach Jared "MAC-1" Schneider jump to his defense in a Twitter thread discussing a clip from the player.